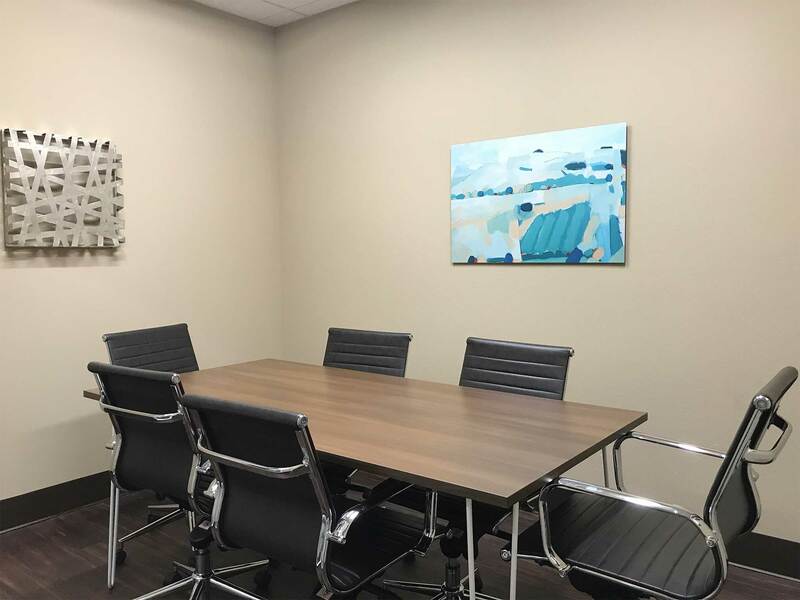 A True Executive Suites Experience! 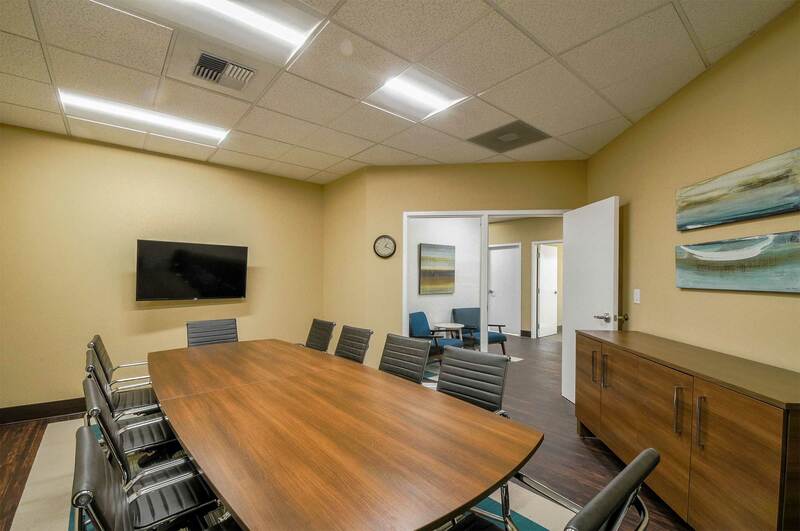 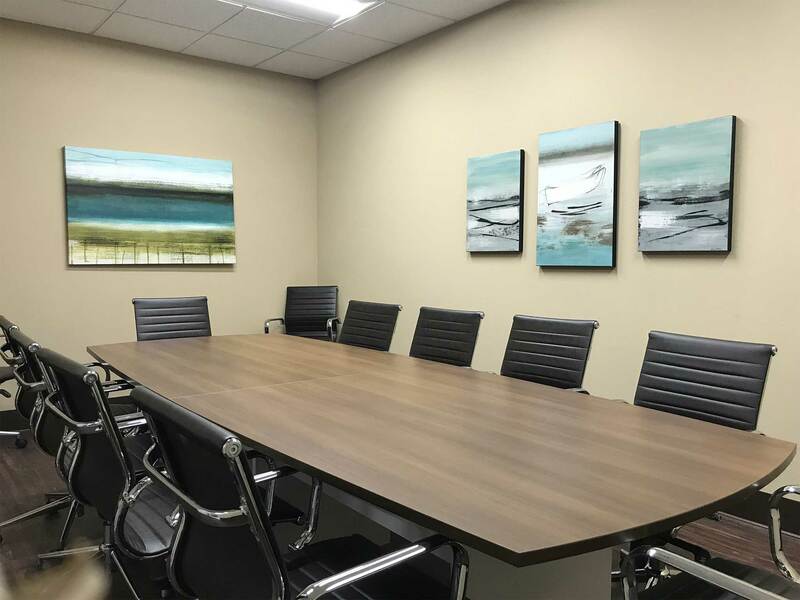 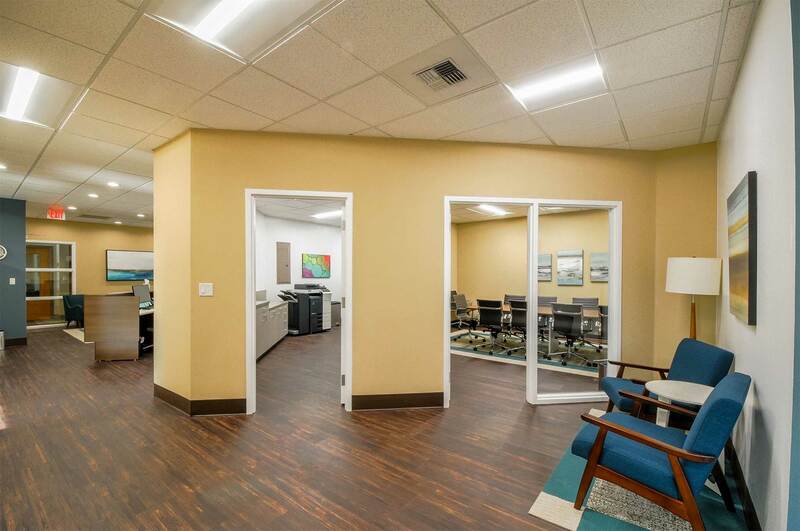 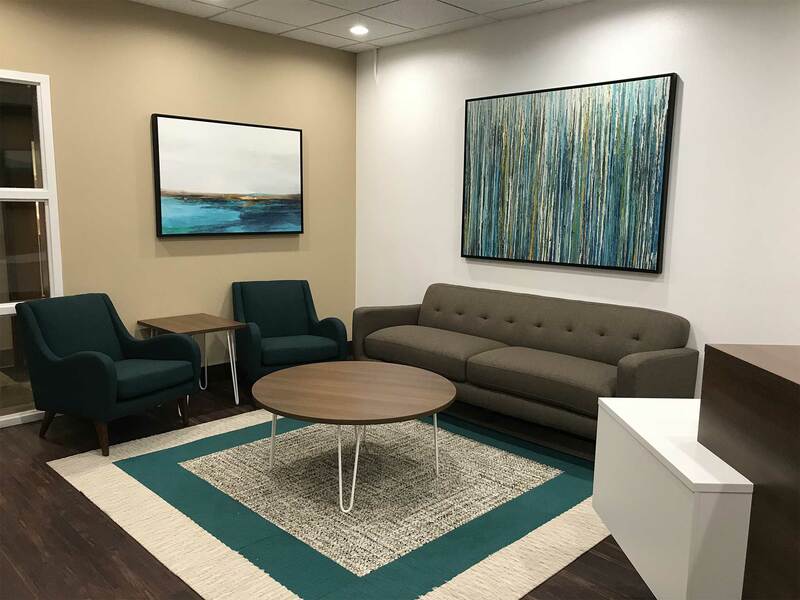 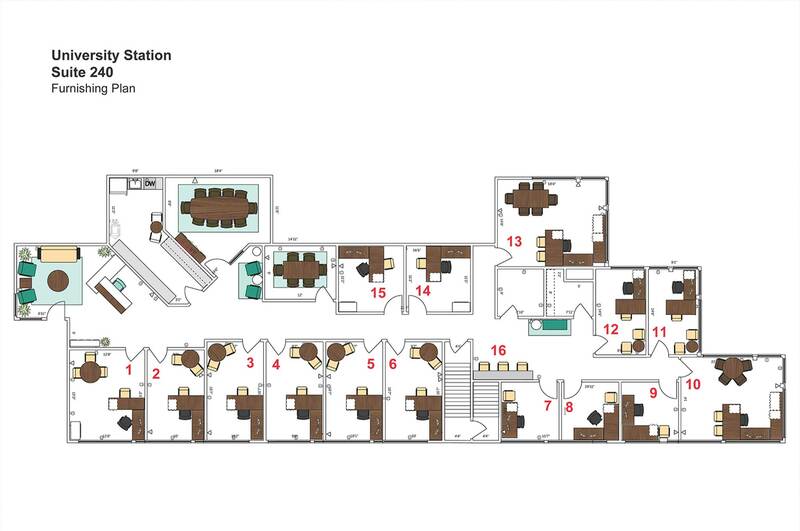 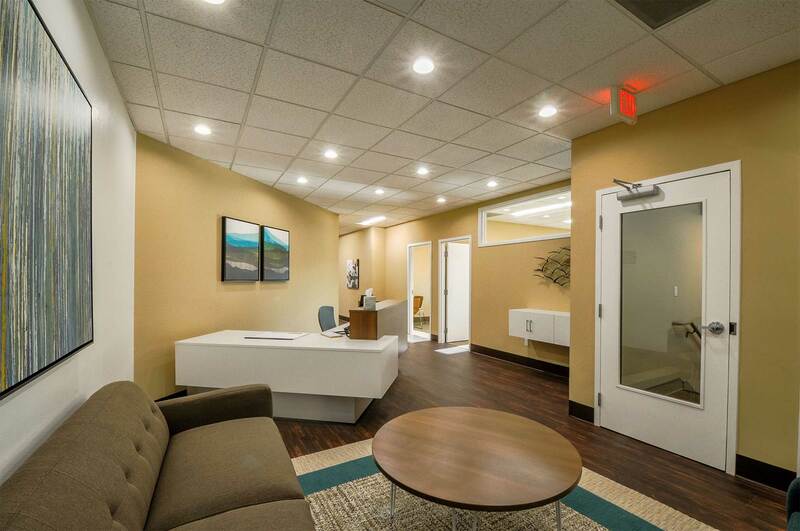 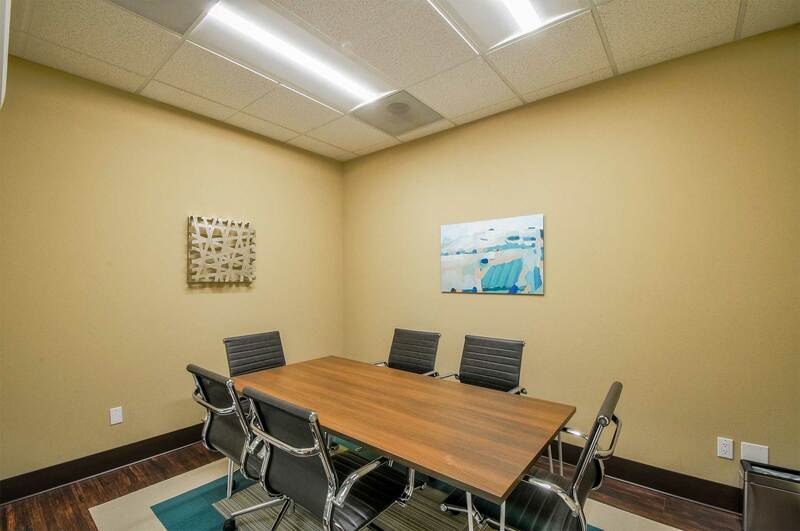 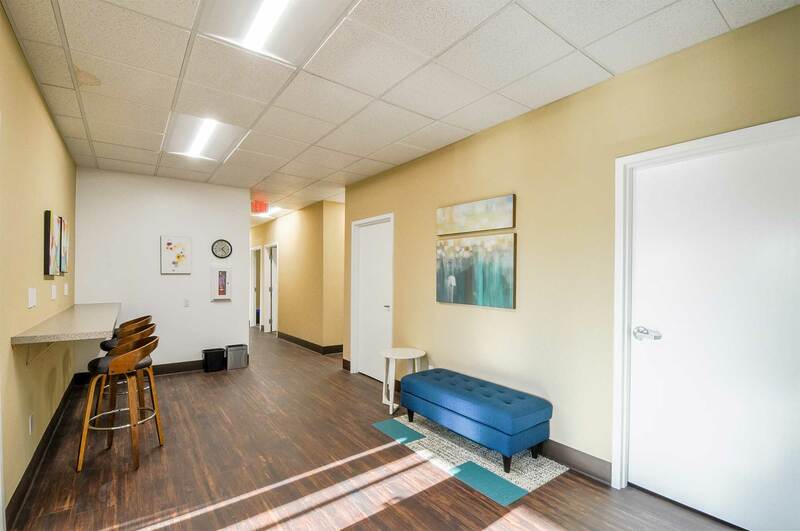 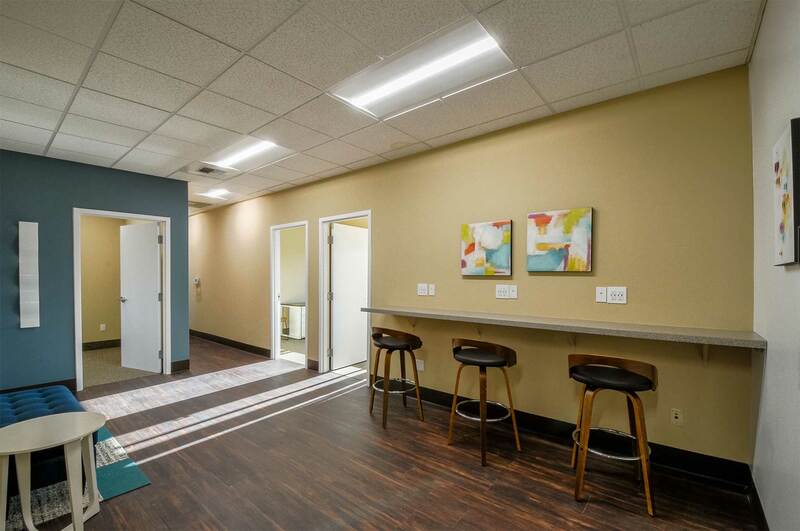 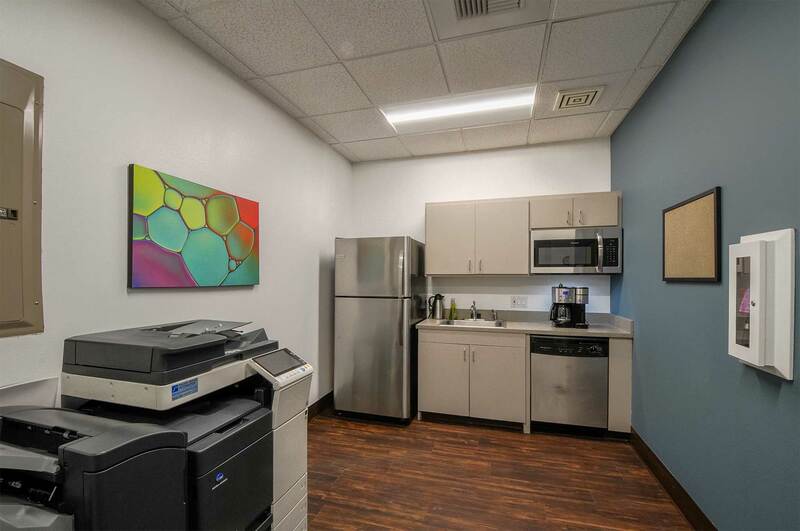 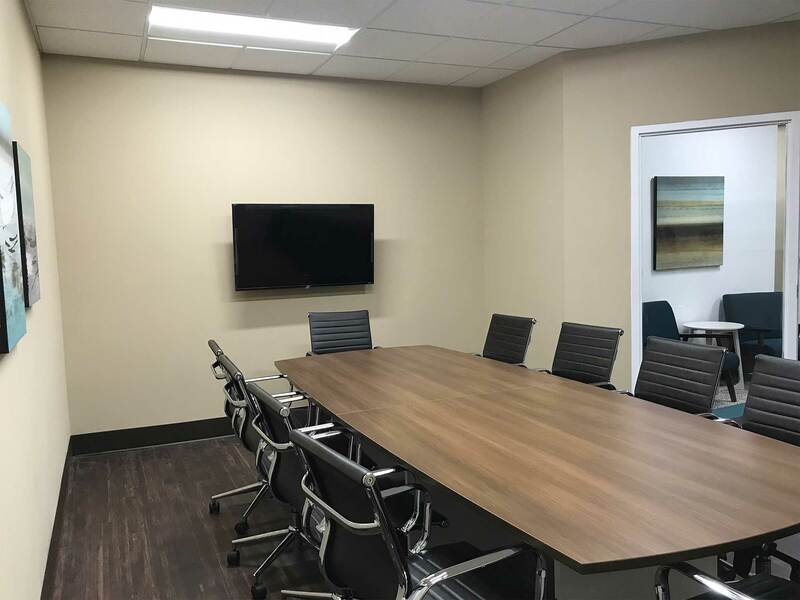 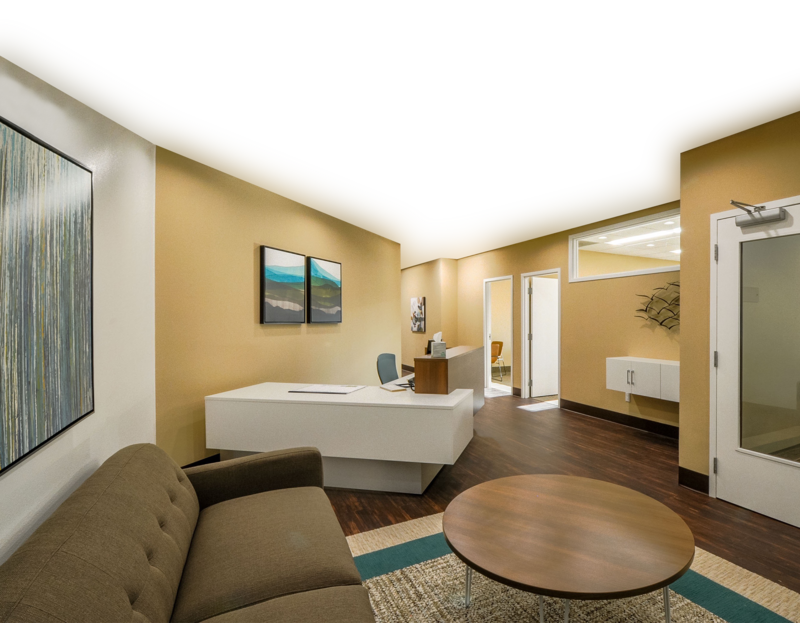 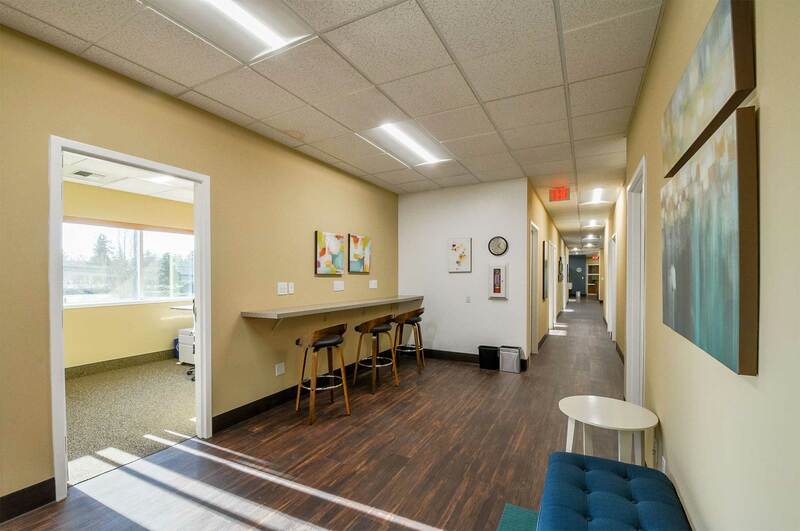 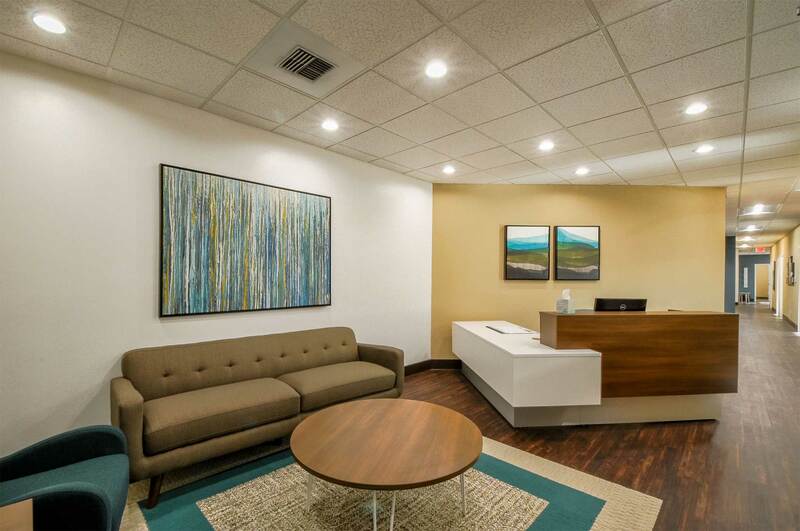 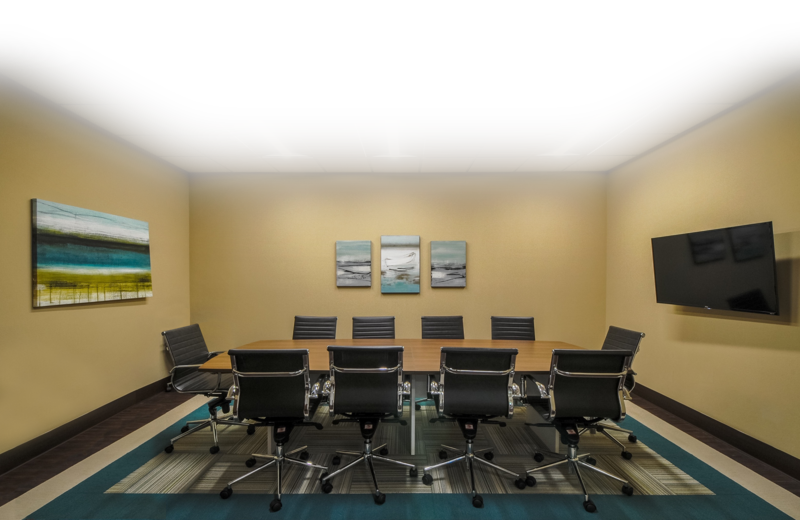 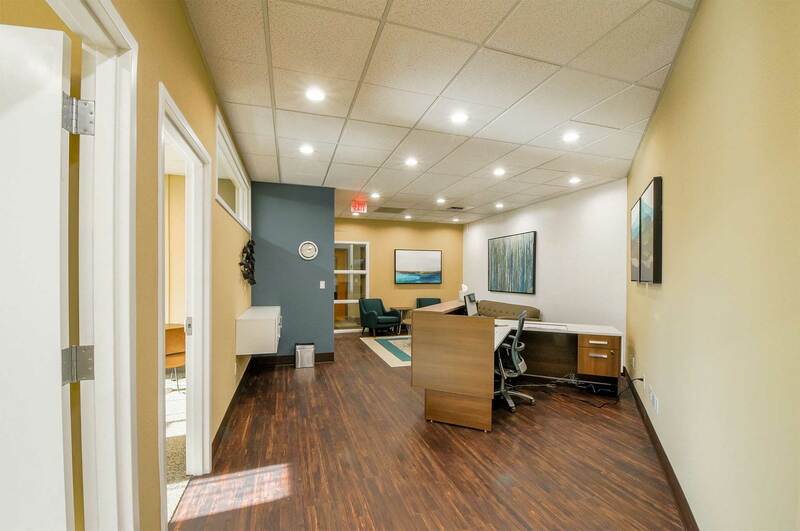 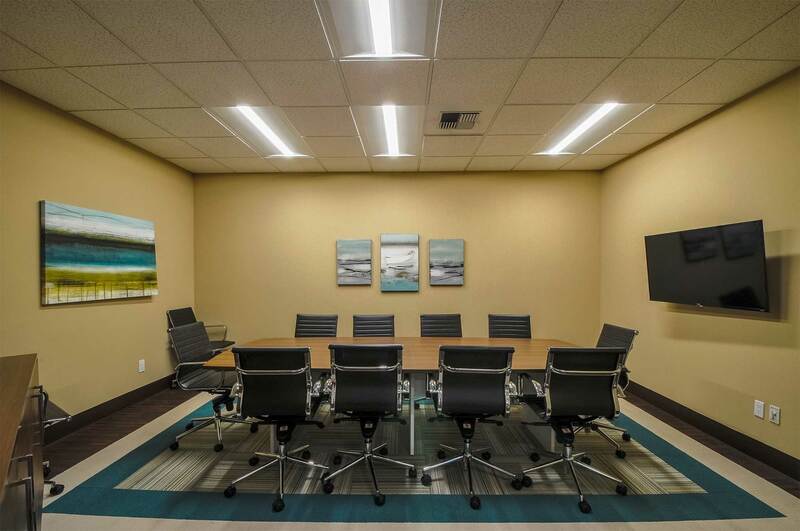 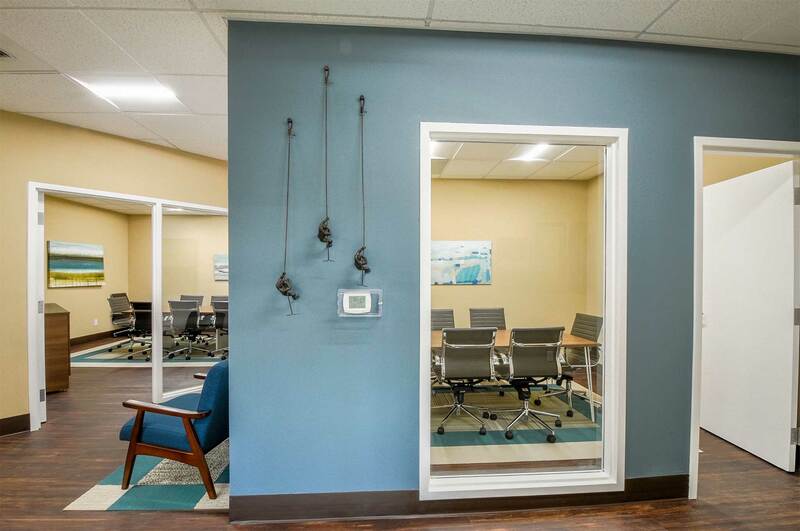 University Station Executive Suites is the perfect solution for small businesses, sole practitioners, start-up companies, multi-location businesses and so much more. 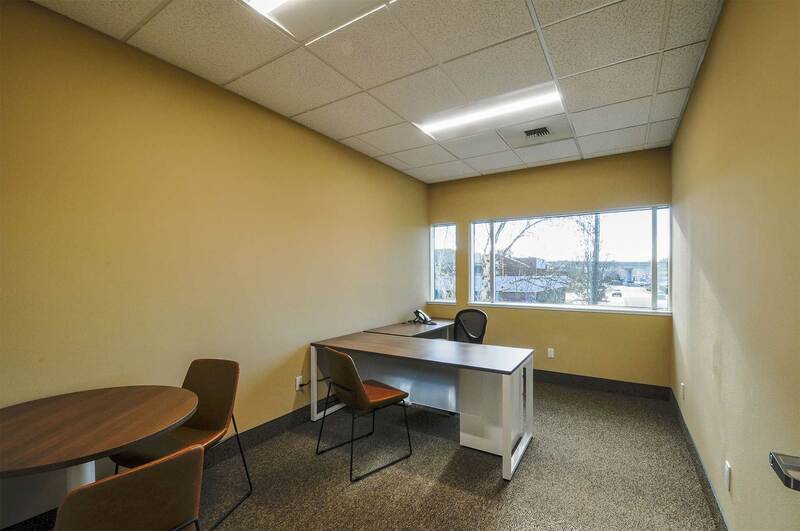 University Station Executive Suites offers cost effective, fully equipped offices, without the need to employ non-core staff, enabling you to put your best foot forward, while saving your capital and energy to build your business. 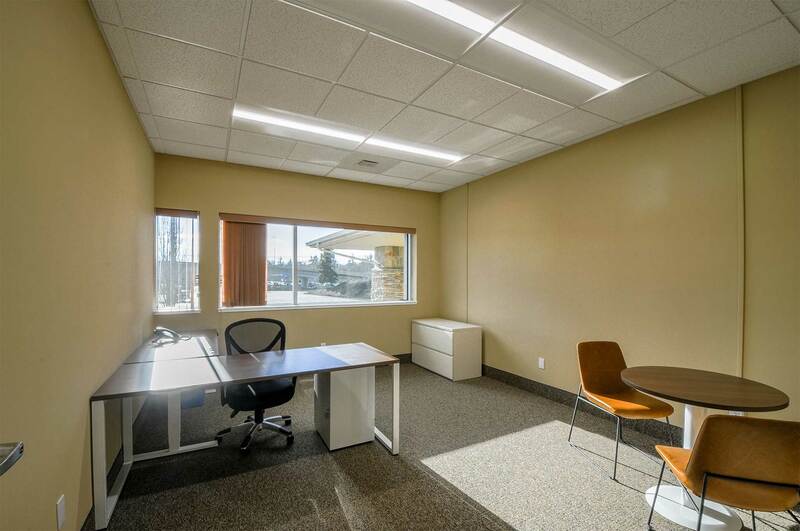 At University Station Executive Suites our business is making your business look good. 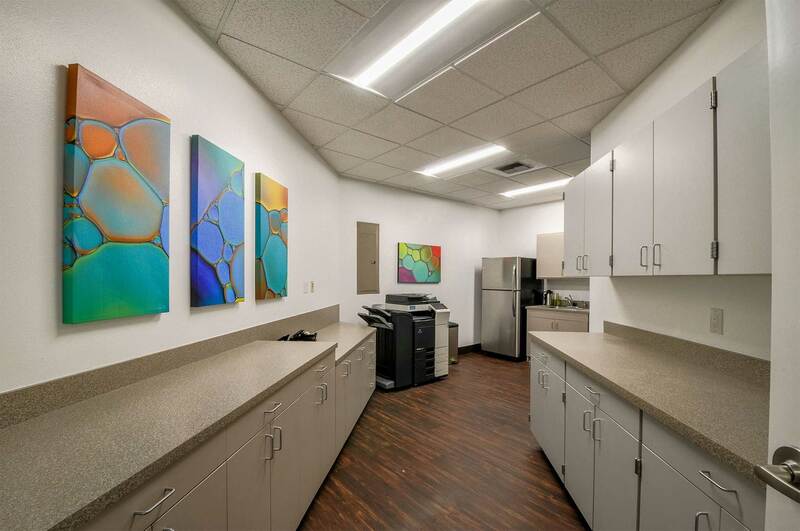 Call 971.273.7246 for your personal tour and availability.